Rishabh Pant’s exclusion from India’s 15-man squad for the ICC World Cup 2019 was something that had both fans and experts talking. 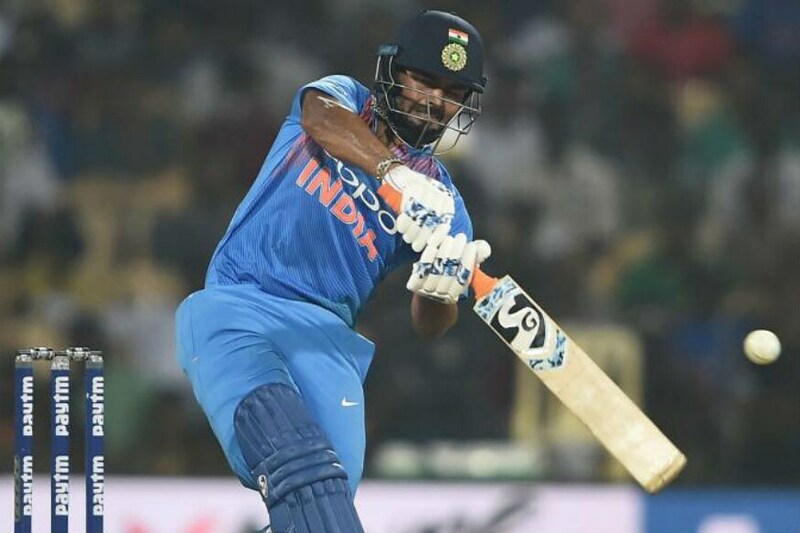 The 21-year old was expected to be on the plane to England but Dinesh Karthik got the nod ahead of him, with experience and skills behind the stumps counting against the Delhi wicketkeeper-batsman. Indeed, while Pant’s dashing style is more associated with the shorter formats of the game, he has made more appearances in Test matches (9) than he has in one-day international cricket (5). His exploits in the IPL have seen him capped 15 times for India in T20Is yet 20-over cricket and 50-over cricket are two very different beasts altogether, something Pant himself has found out during his young international career. Here we take a look back at his previous four innings (he didn’t get to bat on debut) in ODI cricket. 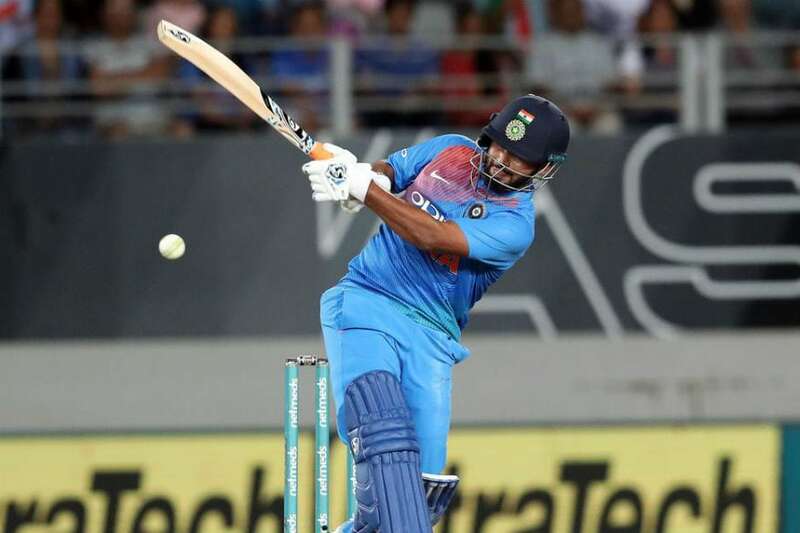 Pant’s first innings in international cricket came on a pitch that saw a grand total of 642 runs scored on it in the course of two innings, with the match eventually ending in a thrilling tie. However, only 17 of those runs came off the youngster’s bat. Pant’s time at the crease was brief but he did hit two boundaries in the 18 balls he faced. He was dismissed trying to take on Marlon Samuels when he looked to swing across the line but the ball stayed slightly low and rapped him on the pads. Pant’s third outing in ODI cricket didn’t go as he would have liked, with India going on to lose the match by 43 runs. Chasing 284, India were bundled out for 240 with no one apart from skipper Virat Kohli coming to the party with the bat. Many batsmen got starts but failed to make a big score and Pant was no exception. Having scored 24 runs, he attempted to sweep a ball that was going down leg side. He got some bat on it but the ball went straight into Shai Hope’s gloves and after Windies reviewed the decision, Pant had to walk. 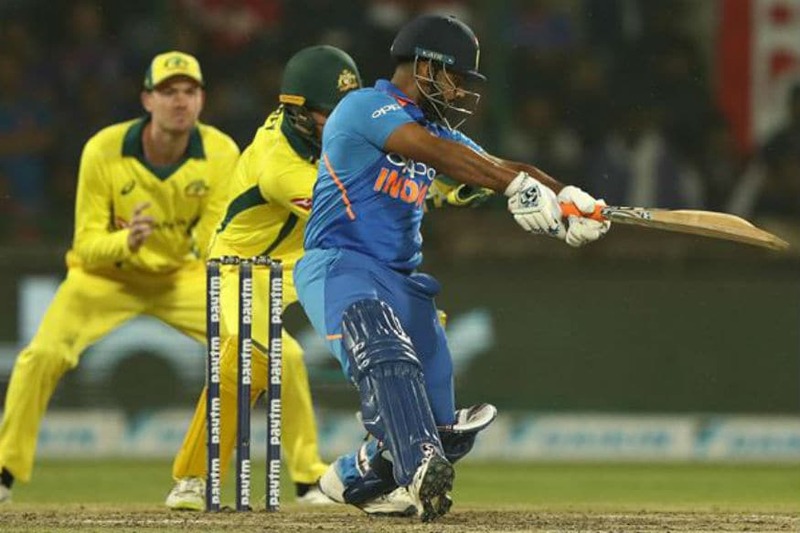 The fourth ODI between India and Australia saw Pant come up with his best ODI innings so far in his career but India’s loss in the game thanks to an inspired 43-ball 84* by Ashton Turner meant that stat is something few if any will remember. Pant’s 24-ball 36 consisted of 4 fours and one six, with the youngster scoring at a strike rate of 150. He looked like he might finish the innings with a flourish but an attempt to slog a slightly wide ball from Pat Cummins in the 46th over saw him pick out Aaron Finch at mid-on. With Australia having leveled the five-match series 2-2 at Mohali, a win for either side would see them emerge victorious in the series. Chasing 273 to win, India only managed 237 in reply. This match saw Pant come out to bat at number 4 and the youngster did not look to attack from the get go, wise strategy considering the nature of the pitch. However, a well-flighted ball from Nathan Lyon drew him forward and got him to edge one to first slip where Turner made no mistake.